GAINESVILLE, Ga. – Northeast Georgia Physicians Group (NGPG), the largest multi-specialty group in North Georgia and an affiliate of Northeast Georgia Health System, recently received recognition from the National Committee for Quality Assurance (NCQA) - an organization that measures and qualifies medical practices based on quality performance in health care. All 25 eligible NGPG primary care practices are now Level 3 Patient-Centered Medical Homes. 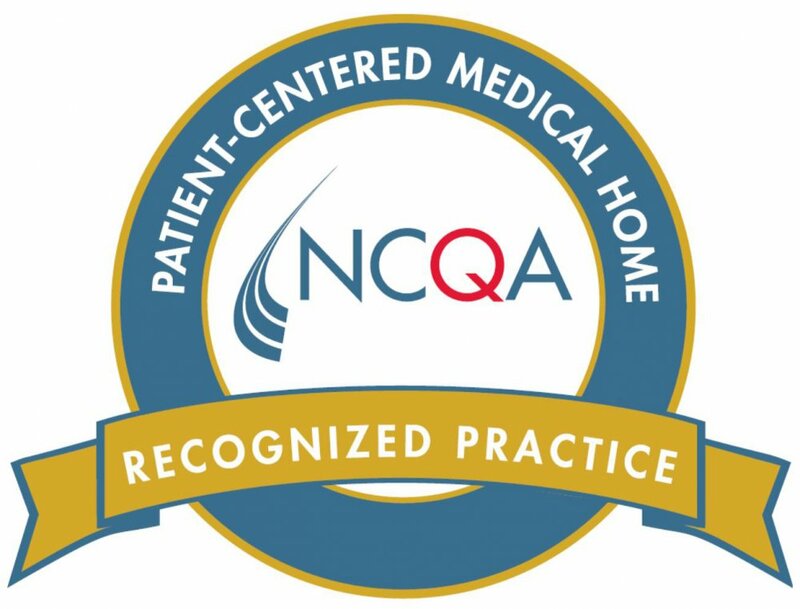 According to the NCQA, the Patient-Centered Medical Home is a model of care that emphasizes care coordination and communication to transform primary care into “what patients want it to be.” Research shows that medical homes can lead to safer and better care, empowers patients and renews the patient-provider relationship. Find a primary care practice that’s a recognized Patient-Centered Medical Home at ngpg.org.